The full version of the next great XBOX racer, Forza Horizon, is being released in two weeks on October 23. But now you need to drop everything you're doing and download the demo of the latest version that just hit XBOX Live. Seriously. Leave work. Go. Do it. Now. 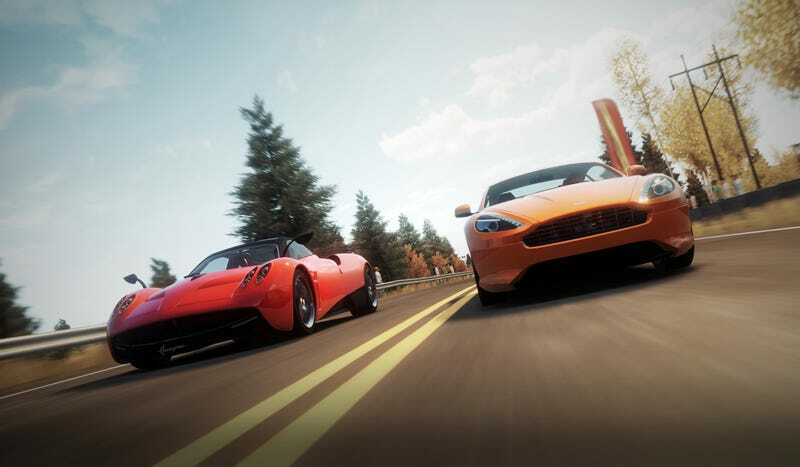 Forza Horizon takes the series off the race track and to the roads of Colorado. We've played the game briefly before and we are now playing it once again. It's awesome and worth a download. Get out there and download the demo. Then let us know what you think in Kinja below.